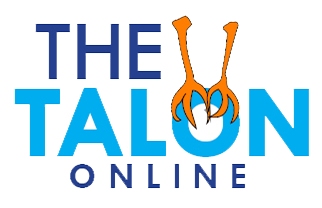 Sanya is a freshman and first year writer on the Talon. She swims for Rochester's girls swim team and in the off season she swims for her club team. 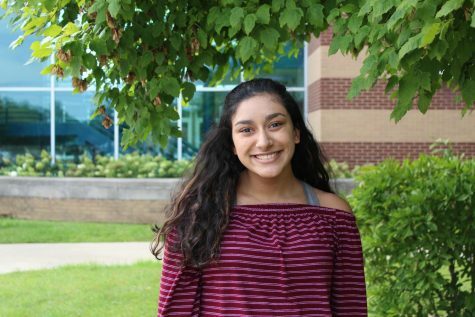 She is also a part of Key Club and is a class ambassador. When she's not swimming or doing something at school, Sanya likes to watch TV and hang out with her friends.